This L701-L501 Label Rewinder from Afinia manages your labels by rewinding them onto a standard 3" core. 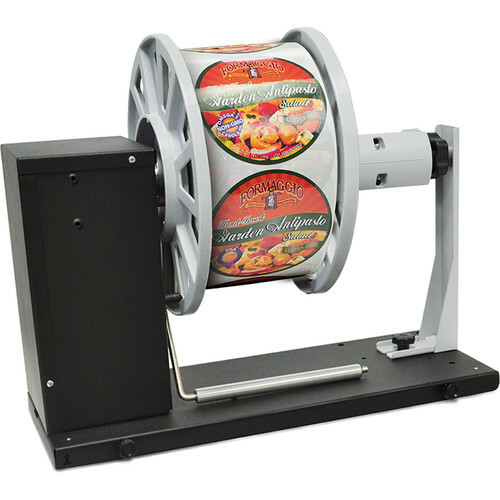 Compatible with the L701 and L501 Label Printers, it lets you choose the direction of rotation, allows you to situate the labels face in or face out, accommodates rolls up to 8.5" wide and 8" in diameter, and rewinds at full print speed. Box Dimensions (LxWxH) 21.0 x 20.0 x 14.0"